Come see the trains! Its Free! The NTRAK concept was popularized by Ben Davis in 1973 who led an exhibit at the 1973 MRIA show in Costa Mesa, CA. 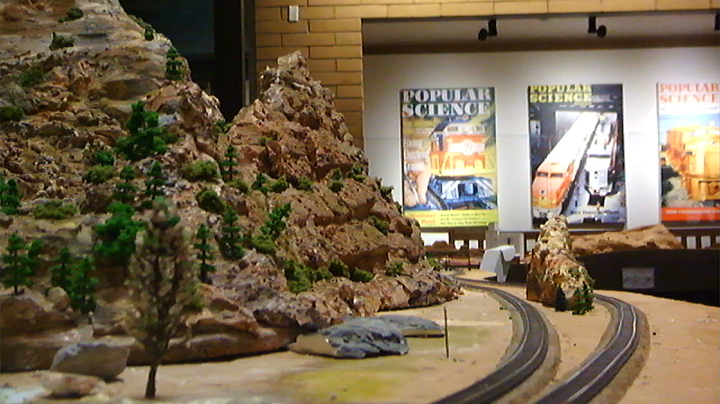 NTRAK's first national exposure came at the 1974 National Model Railroad Convention held in San Diego, CA. He also helped found the Belmont Shore RR Club in Southern California (NTRAK defines a portable module standard for N-scale model railroads). In 1977, Sun-N-Sand created the Mountain Division that was adopted as an NTRAK national standard and added a fourth main line. 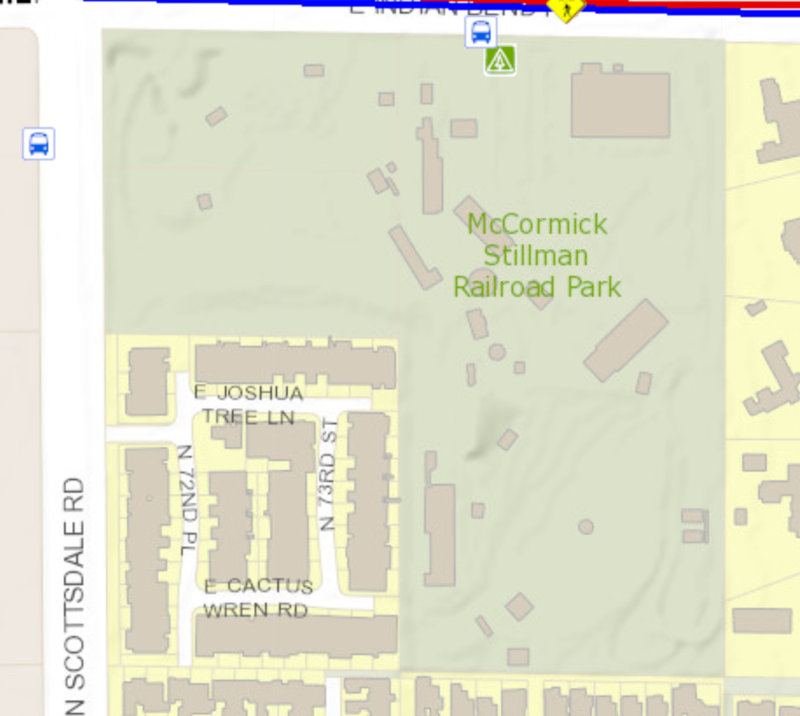 Click the map to open an interactive map in a new window. 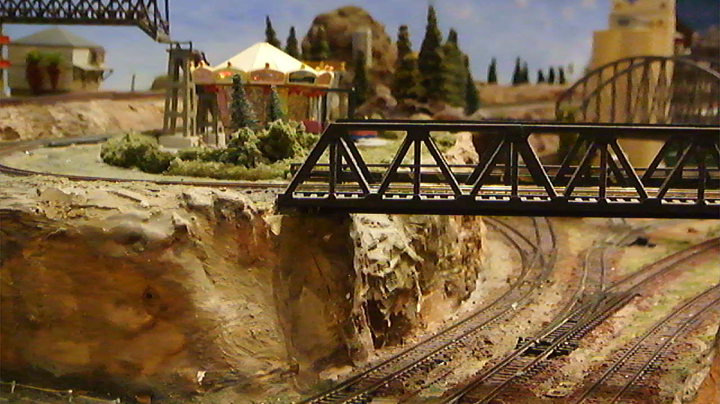 All materials are the property of Sun-N-Sand Model Railroad Club, Inc.